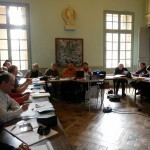 The Scientific Council aims to create the right conditions for the exchange, sharing and production of knowledge and experience at national and international level within the Causses and Cévennes Property. It contributes to research on themes proposed by the governance and management bodies. It can suggest topics, which it first submits to the Steering Committee for its opinion, and may be approached by the various working groups to provide advice and opinions on various publications and projects requiring scientific expertise. 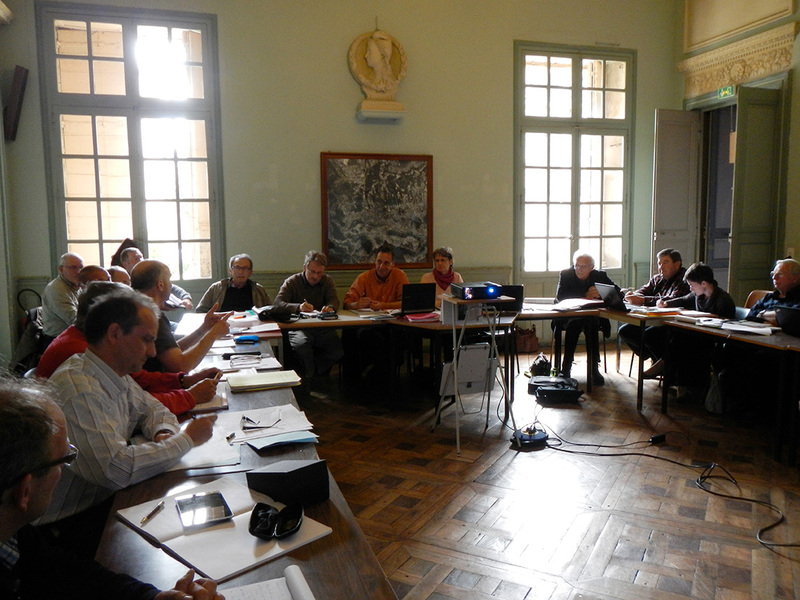 The Scientific Council collaborates with other scientific councils that assist the Property’s management partners (Cévennes National Park, Grands Causses Regional Natural Park, Conservatoire Larzac Templier Hospitalier). Bienvenue sur le nouveau site Internet des Causses et des Cévennes !